Join Us for Champions of Choice! 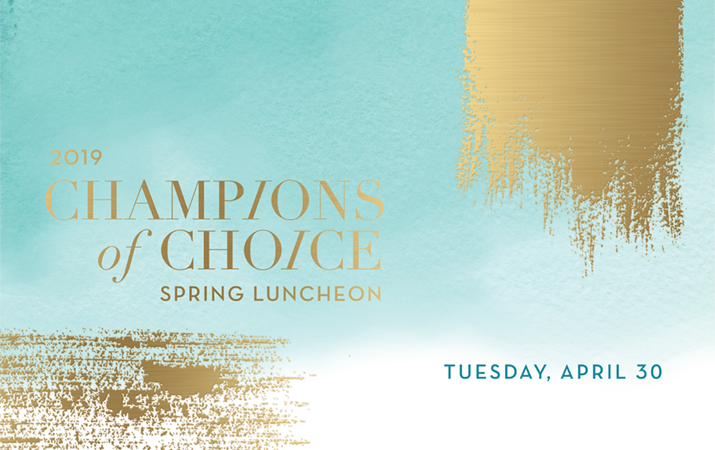 Save the Date for NIRH’s 2019 Champions of Choice luncheon on April 30! 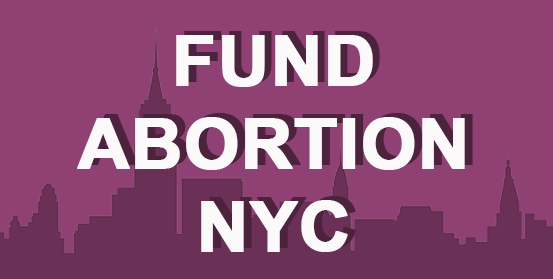 Help us make NYC the first city in the nation to directly fund abortion care! 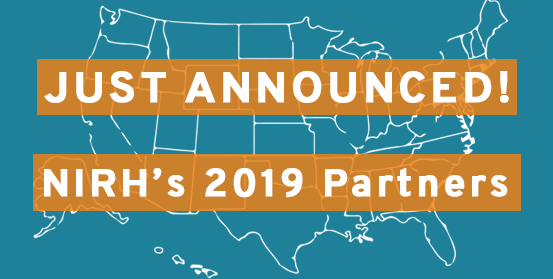 NIRH is proud to debut our state and local partners for 2019! The Reproductive Health Act is now law! Learn more about the aggressive campaign launched by NIRH and the NIRH Action Fund to pass the RHA. Increasing access to reproductive health care by changing public policy, galvanizing public support, and normalizing women’s decisions about abortion and contraception. 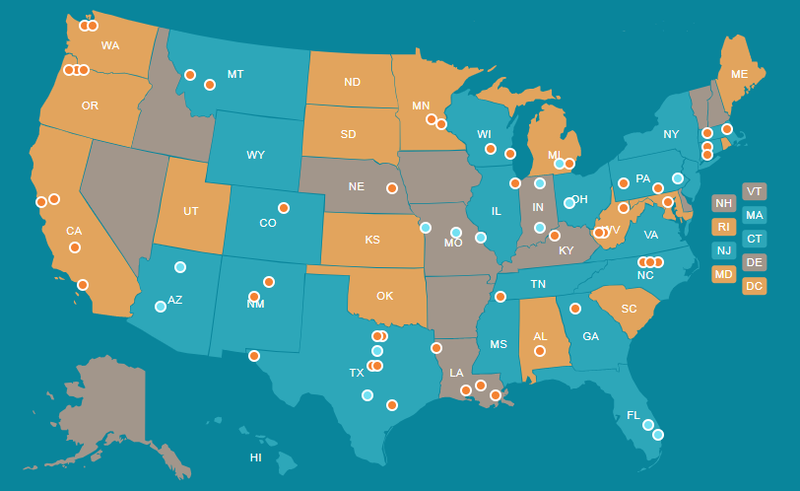 We’ve partnered with more than 170 organizations in 64 localities and 43 states in the past decade. The National Institute’s partnerships support state- and local-based initiatives that advance the goals of the reproductive health, rights, and justice movements. Using a partnership model, we provide state and local advocates with strategic guidance, hands-on support, and funding to create national change from the ground up. Provide funding to support proactive policy initiatives. Policy expertise to draft bills, testify at hearings, and advise on implementing policies. Activist mobilization to activate our networks to support our partners’ efforts. Media support to amplify these initiatives by drafting press releases, placing op-eds, and garnering local and national coverage of these successes.